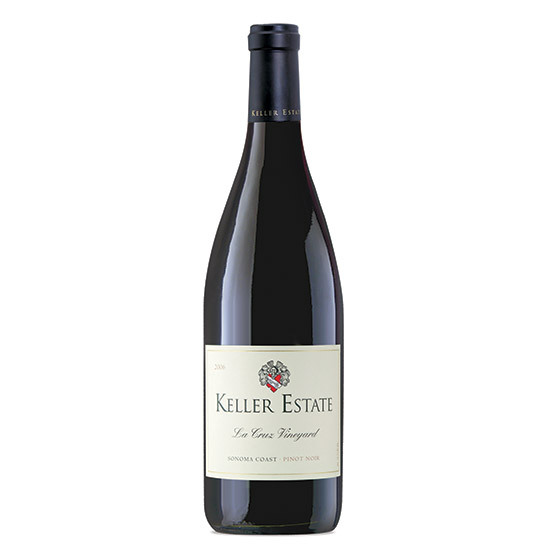 A roundup of one-of-a-kind wines, from a 2006 Keller Estate Pinot Noir to a 2007 Penner-Ash Riesling. 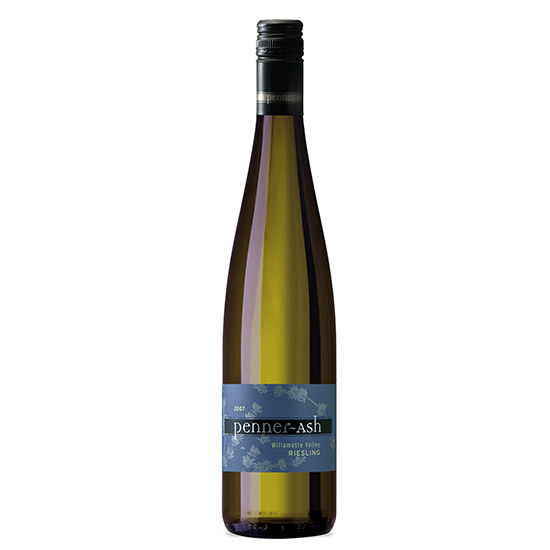 This fresh, peachy Riesling shows just how terrific Oregon's '07 vintage is. 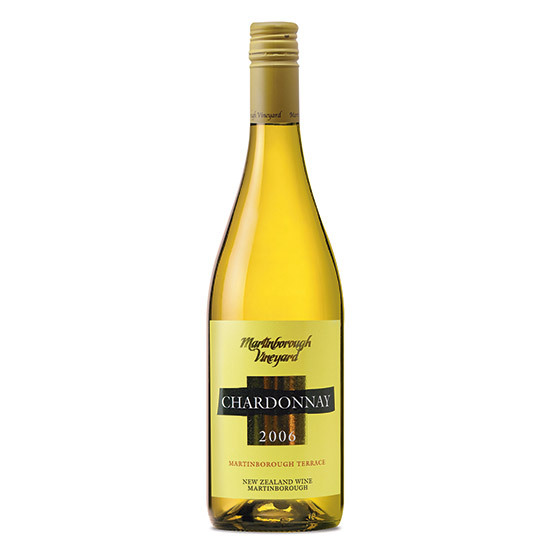 From the warmest, driest spot on New Zealand's chilly North Island, this nectarine-driven white is unusually rich. This berry-rich red gets a minerally note from a vineyard whose soils were once the bed of San Francisco's San Pablo Bay. 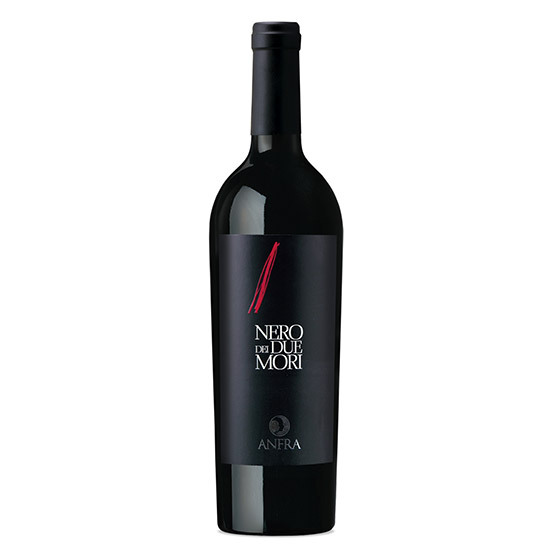 Filled with licorice-tinged cherry fruit, this lush red shows why Montepulciano is one of Italy's most engaging red grapes. 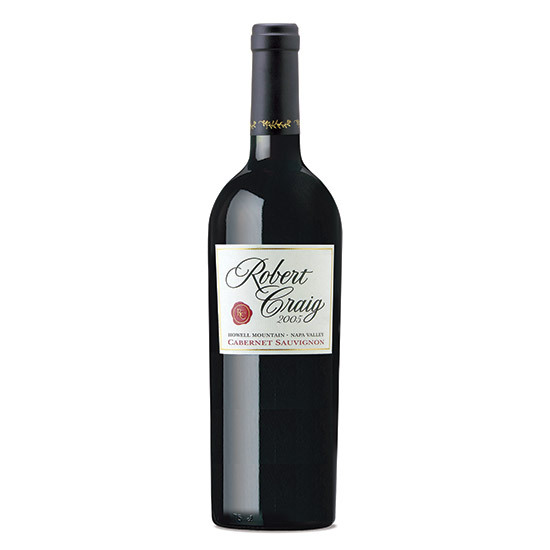 This broad-shouldered Cab drinks like a great mountain red—bold fruit, big tannins and minerality—without getting overblown. 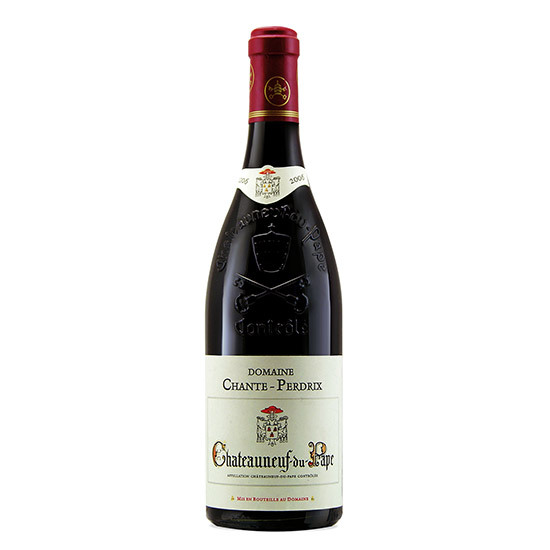 As is common in Châteaneuf-du-Pape, no new oak was used in aging this red blend, so what you taste is pure fruit and subtle spice.